I love music and I am so excited to tell you all about this great new CD by Mandisa! She has a great new album released and she is speaking about love and light. Music has the ability to transcend you from a place of darkness and into the light, sometimes the only thing that works is music to bring people together or to help them move forward. Love is always there we just need to reach out and grab it at every opportunity we have! There are petty people in this world and the reality is that we all have our struggles as we walk through life. 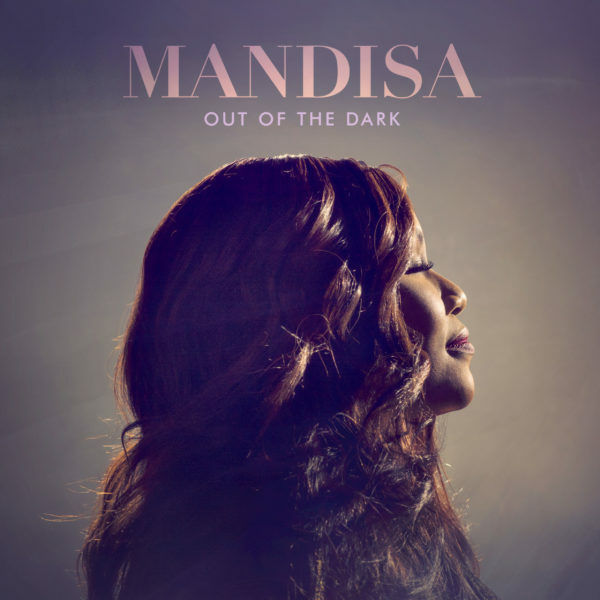 Mandisa shines her light bright in this album about not judging others for we do not know what they are dealing with. If you can imagine a world without bullying, judgements, hate, and intolerance, then you will love the upbeat and thoughtful music on this new CD. Praise and worship are gifts we are all given to give back and Mandisa makes it easy to sing your heart out and to feel what she is feeling as she brings her message to you. We all need to love and bring each other up in this world, it is the only way we are all going to make it. We need to play music like this around our children and teach them that hate is never going to chase out hate, only love has the ability to solve our problems. Mandisa’s CD is such an amazing uplifting and miraculous way of lifting up praise that you will want to listen to it again and again. Check out Mandisa’s tour website where you can find out about her upcoming releases and tour dates! Enjoy this music we all need a song in our heart!